Panda Bear. Designed by Quentin Trollip. Folded from one uncut square 23 cm kami paper. Polar bear. 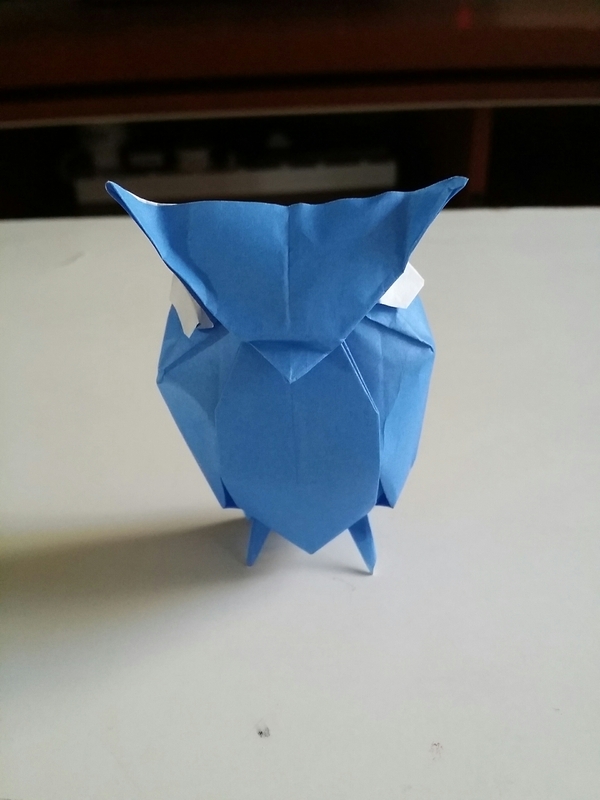 Designed by Quentin Trollip Folded from one uncut square 21 cm paper. Origami pill bug. Designed by Dr Robert Lang. 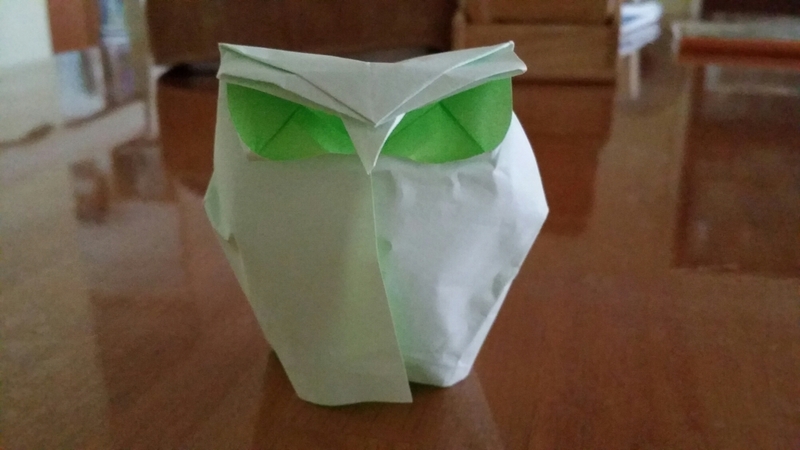 Folded from one 30 cm paper with no cutting or glue.